Proudly featuring new personalized training packages and pricing levels. Integrating multidisciplinary training methods, each program is specifically designed to help you reach your fitness and wellness goals. Our most popular training session, TONE X ARIEL is high intensity interval training infused with dance, yoga, and pilates. Designed specifically towards those who are looking to add something new to their current routine, who want to workout within a more private group setting, in order maximize care and attention. 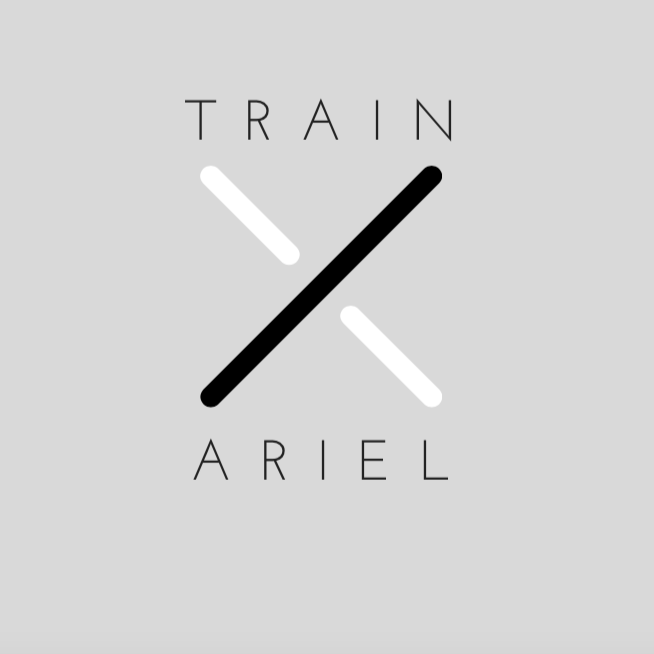 For the committed fitness lover and results-driven client, TRAIN X ARIEL provides a highly customized training experience, tailored to your specific health, fitness, and wellness goals. It is a comprehensive and transformative wellness program designed for those looking to make real and sustainable changes. Designed for the person who has struggled with nutrition, wants to feel and look healthy from the inside out, and is ready to make a lifestyle change to better their overall health. WELL X ARIEL takes a deep dive into your nutrition and lifestyle habits in order to identify key blockages and optimize your approach to nutrition and self care in order to achieve sustainable results in your fitness and wellness journey. All rights reserved 2018. Ariel Hoffman.